If you tell baseball fans that you live in New Jersey, they’re likely going to ask a simple question: “Are you a Yogi Berra fan?” The famous catcher is just as much a part of Jersey as he is the Yankees, and you can celebrate the legend at the Yogi Berra Museum and Learning Center. This museum has just about everything you could possibly want when it comes to the big guy. You can look at all kinds of memorabilia, including letters and collectibles, such as bats and MVP awards. It’s a baseball enthusiast’s dream. While you can easily spend your entire time just checking out the memorabilia, there are also a couple of cool exhibits you need to see. And guess what? One of them doesn’t have anything to do with baseball. PITCH! Just might be one of the coolest exhibits ever made. The museum just added it this year, and it’s already a huge hit. This is your chance to find out how you would fare as a Major League pitcher. Do you think you could strike out the competition? Just how fast can you throw? Find out by stepping onto the mound. You’ll throw the ball toward a catcher that’s displayed on a video wall. This isn’t just a game of catch, though. There is an animated batter in the box, and he reacts accordingly. Throw a strike? He’s going to swing. A ball? He’ll stand there and deliver a Yogi-ism. You will also see how fast you throw in this exhibit. It’s fun to go with friends and try to outpower them. See who the hardest, most accurate pitcher in your group is. You don’t expect to see a basketball exhibit at a baseball museum, but this one has one. There’s just a catch. It’s only here for a limited time. The Science and Arts Engagement New York loaned the Yogi Berra Museum and Learning Center Dunk! The Science of Basketball. It’ll be here from Nov. 15–June 1, and you want to see this. This exhibit explains the science behind basketball. You will learn about jump height, wingspan, and hang time at the exhibit, and it’s really neat. You’ll never watch basketball the same way again. 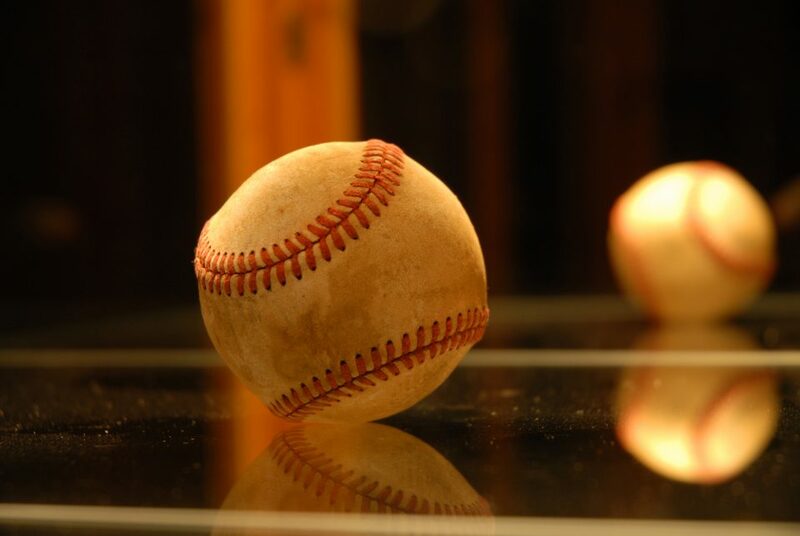 The Yogi Berra Museum and Learning Center has you covered when it comes to baseball (and basketball). Garden State Honda in Clifton/Passaic, NJ, has you covered when it comes to new and pre-owned vehicles. We make it easy to find the perfect ride. Whether you want a brand-new Pilot or something that’s been gently used, stop by and see us today. We will help you find the right set of wheels for all your needs.